Preschoolers just love putting those little fingers in motion. Preschool finger plays are great for enhancing language development and memory. 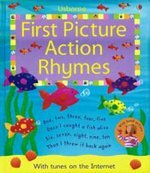 First Picture Action Rhymes contains adorable illustrations and lyrics to popular preschool finger plays and songs. This full sized, board book will entertain your preschoolers for years to come. 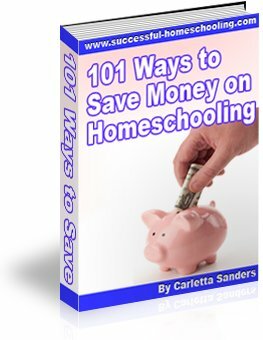 Follow this link to find out why I recommend Usborne preschool resources. This is the mother who cares for you. This is the brother so big and tall. This is the sister who plays with her ball. This is the baby, pet of them all. See the whole family, big and small. Then Daddy duck said, "Quack, quack, quack, quack." And five little ducks came waddling back. Four little monkeys swinging from a tree. Three little monkeys swinging from a tree. Two little monkeys swinging from a tree. One little monkey swinging from a tree. Four little monkeys jumping in the bed. Three little monkeys jumping in the bed. Two little monkeys jumping in the bed. One little monkey jumping in the bed. Roll them just like this. I'll raise it up high. Then fold them just like me. As quickly as can be. Repeat with: Pointer, Tall Man, Ring Man, Small Man.